These sticks are wonderful ! just wish I couls afford a box. I'm a customer that has been ordering from you for years, and have never had a problem with any of the orders. Great smoke!! A skinny shark! 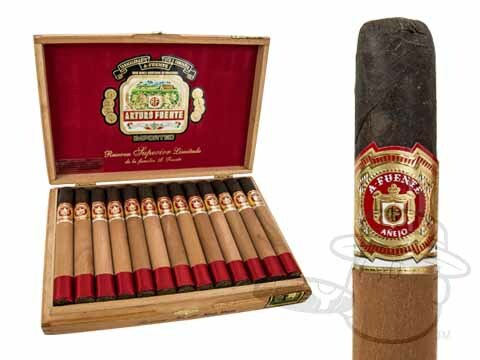 Arturo Fuente Anejos #46 is rated 5 out of 5 based on 3 customer ratings.